Check out Kelly Fair the Mentor’s blog with Jet Magazine, written specifically for college students! The weekly column, Stomping the Yard, aims to help undergrads excel in their studies and social lives. Visit JetMag.com to read Kelly’s old & new articles, and share with the students you know! Atlanta HBCU Students & Alum check me out on Fridays at 7 p.m. on HBCU Report. ATL’s Official Radio Show For All Things HBCU Sports! I’ll be debuting my College Mentoring Minutes by KellyFairTheMentor on 1380 WAOK http://waok.com/ (local CBS Sports Radio)! 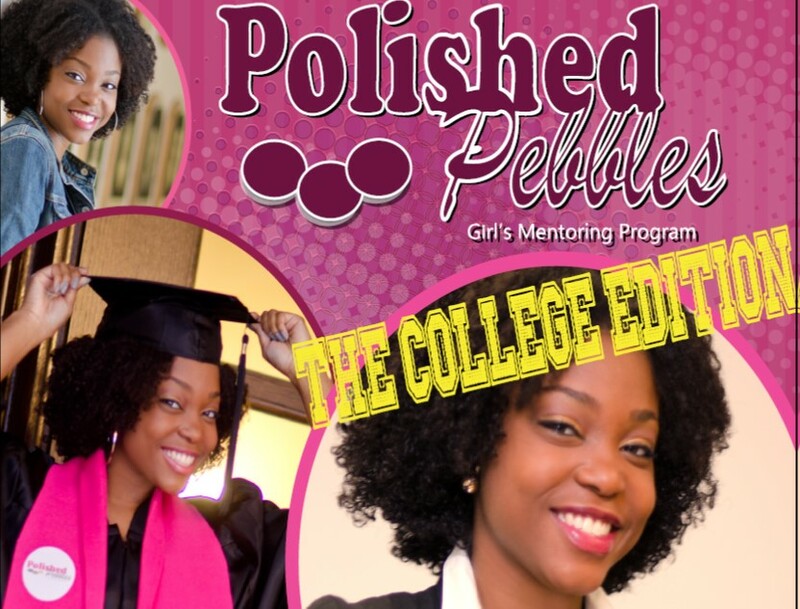 Check out this promotional piece about Polished Pebbles, The College Edition! Soon to be serving female college students on a campus near you! KellyFairTheMentor serves as a thought space for a Chicago-based urban youth mentoring practitioner, Kelly Fair. Kelly and the Polished Pebbles Girls Mentoring Program team, volunteers, partners, and of course our girls and families will share their unique experiences and lessons that they've encountered since the program was founded in 2009. This blog serves as a platform to inspire the entire "mentoring community" including those who are considering becoming a mentor, as well as current practitioners seeking to enhance their work.